Coca-Cola is launching a Coke Zero TV campaign that showcases the brand's "taste the possibilities" ethos with a novel twist. Coca-Cola is heavily marketing what it believes is the closeness in taste between regular Coke and its lower-calorie offshoot, Coke Zero. The ad marks a shift for the Coke Zero brand, as its advertising of late has focused on its James Bond tie-up with 'Skyfall'. It shows cinema-goers who ordered a Coca-Cola in a red branded cup cup, getting a Coke Zero instead. 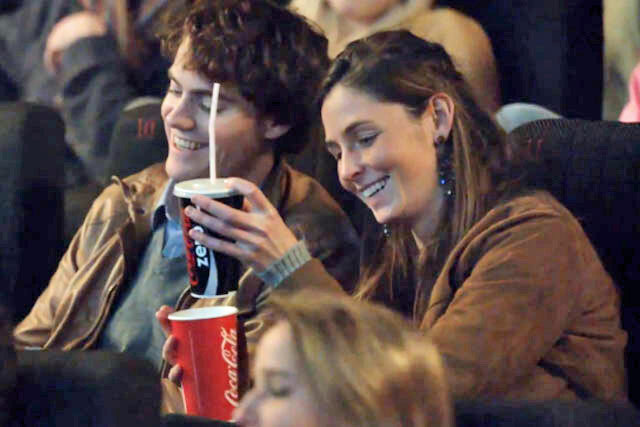 The ad reveals that most of the audience were taken aback when they pulled out the black cups to find they had been drinking Coke Zero – indicating the closeness in taste of the two drinks, claims Coca-Cola. The campaign is launching across the UK and parts of North Western Europe, following its airing in Spain and Italy. The ad was created by Publicis and airs for the first time in the UK today. The TV ad is part of a wider campaign that will run across digital, outdoor and print, along with in-store activity. Zoe Howarth, marketing director for Coca-Cola Great Britain, said: "The new Coke Zero campaign encourages continued dialogue with our target audience, portraying a new and engaging side to the brand while still communicating the Coke Zero ethos."